"I think it's rather pernicious to inculcate into a child a view of the world which includes supernaturalism." Following all this kerfuffle, Channel 5 news invited me to come on and discuss the importance of reading fairy tales to children. It was one of those days when your opportunity comes at the worst possible time: my kids had been up in the night with colds, I hadn’t washed my hair in days, I was on my way to my day job where I had a meeting with the Treasury about the future of policing, my phone wasn’t fully charged, I had no make-up on and, worst of all, I was wearing green (a big no-no in TV world). So I rushed around like a mad thing stressing about it all. My segment was really short and there was so much I wanted to say that I couldn’t fit everything in! Fairy tales deal with difficult and dark themes. They provide a vehicle for children to explore those themes within the safe space of a familiar tale, with fantasy characters. They help children come to terms with real fears and they encourage empathy for others with less fortunate lives. They are not particularly about magic. They are stories of human behaviour – of struggle, of survival, of hope. They deal with the enduring concepts of love and friendship and the triumph of good over evil. They carry morals (love someone for who they are) as well as warnings (don’t talk to strangers). As adults we read and watch a lot of fantasy, from genre shows like Games of Thrones, to action films like James Bond. We don’t constantly need to remind adults that 007 couldn’t really have jumped out of a plane and opened his parachute the second before a plane exploded, or that The Matrix doesn’t comply with the laws of physics. As adults we know that fantasy is escapism and fun. And we can distinguish easily between fact and fiction. We should accord children that same level of intelligence – we shouldn’t patronise them. I don’t know a single child who really believes that a frog could turn into a prince if you kissed it! Children understand allegory and they recognise the moral portrayed in the story. I believe that, for the most part, we should let children choose what they want to read and what stories they want to listen to. There is a reason fairy tales have lasted so many years and are still being made into blockbuster films in 2014 – they are exciting and adventurous and they deal with issues that are still relevant today. And as for me: I’ve learned that I need to carry a phone charger and a little make-up bag with me everywhere I go! 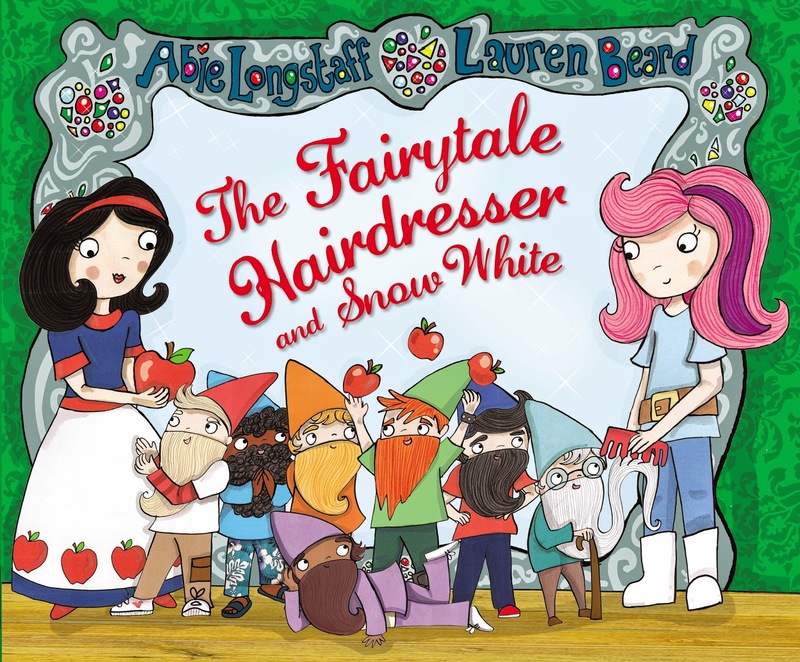 Abie's latest book, The Fairytale Hairdresser and Snow White, is in book shops now. You did brilliantly on the news, Abie, well done. Putting my cynical hat on, I think the whole Dawkins thing was just used as click bait by the media. It's a silly argument. As you say, fairy tales not only reflect life (albeit in a fantastical way), but the actual telling of fairy tales is part of life, too. 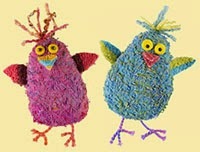 It's natural to create and share them with children. And you looked great on telly, by the way! You looked beautiful, Abie! Thanks for clarifying the Dawkins quote. I read about it elsewhere and didn't get the full story, at all. I also think that using one's imagination as a child, to experience fantastical and surprising sequences, for example, helps all adults to think 'outside the box'. Very well said, Abie - in your post and on TV. Wow, Abie, I admire you being so poised on National TV. Well done! Do you know about Bruno Bettelheim's book The Uses of Enchantment, published in 1976, in which he argues that fairy tales allow children to "grapple with their fears in remote, symbolic terms. If they could read and interpret these fairy tales in their own way, he believed, they would get a greater sense of meaning and purpose. Bettelheim thought that by engaging with these socially evolved stories, children would go through emotional growth that would better prepare them for their own futures." (http://en.wikipedia.org/wiki/The_Uses_of_Enchantment)?